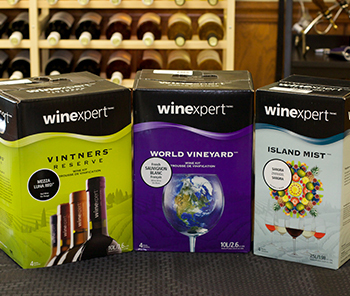 Starter Kits for every new brewer, and upgraded equipment for all brewers. 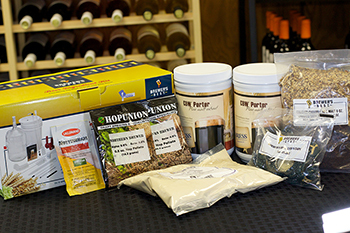 Brewer’s Best Extract Kits and All-Grain Kits, plus A&M’s own signature recipe kits. Everything you need to make your own recipes. Bottles, Crown Caps, Star San & more! It’s easy to keg you own beer…we’ll show you how.